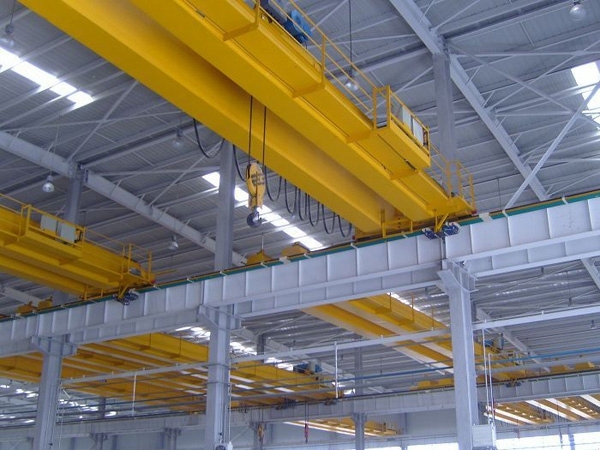 10 ton electric single girder overhead crane is the crane with rated lifting tons as 10 ton. 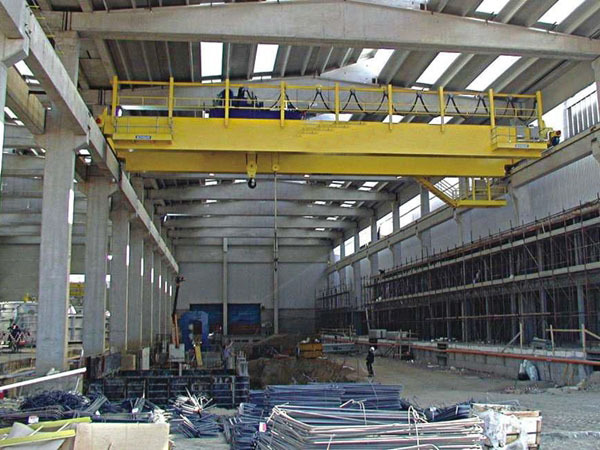 Through long term practice and continuous improvement, Ellsen designs this type bridge crane with reasonable structure. 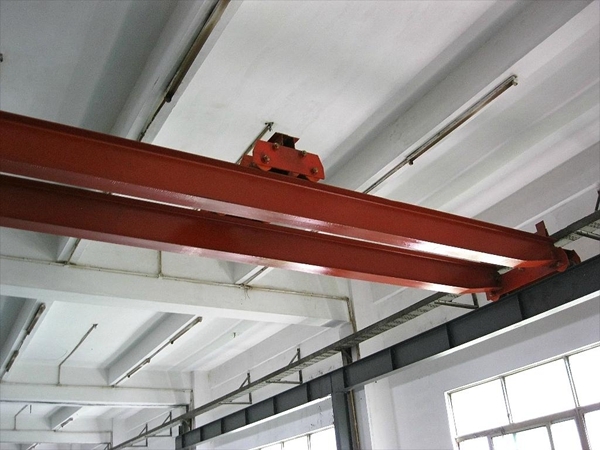 10t single girder crane belongs to small and medium bridge crane. 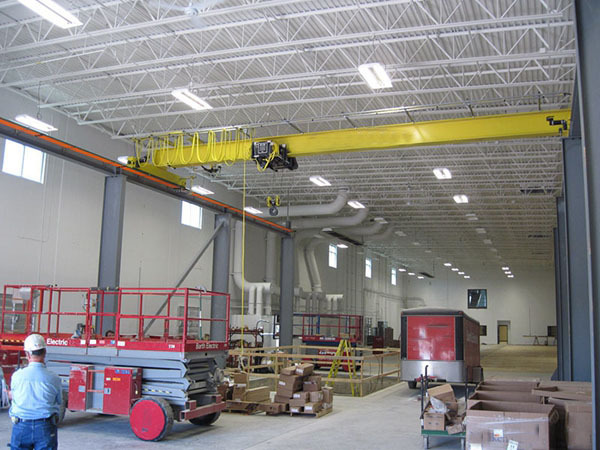 Ellsen provides customized service and designs cranes according to practical needs and working conditions, such as span and traveling distance. Its driving system usually adopts electric hoist, such as CD1 type and MD1 type. 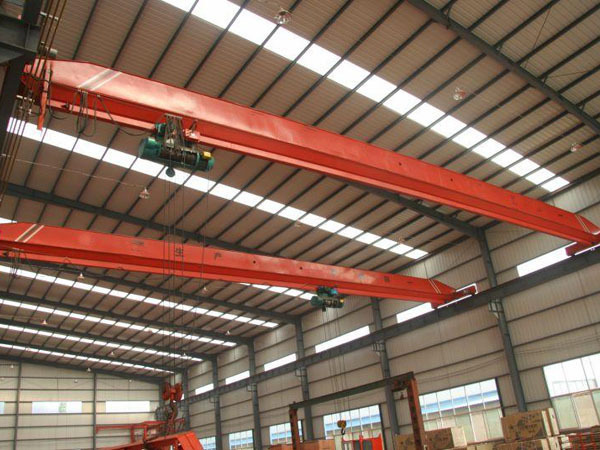 10 tone single girder crane has wide application in places with low rated lifting tons or low rated lifting times, such as workshop and factory. With simple structure, the crane is convenient to check and maintain, thus it can avoid construction delays caused by device failure. 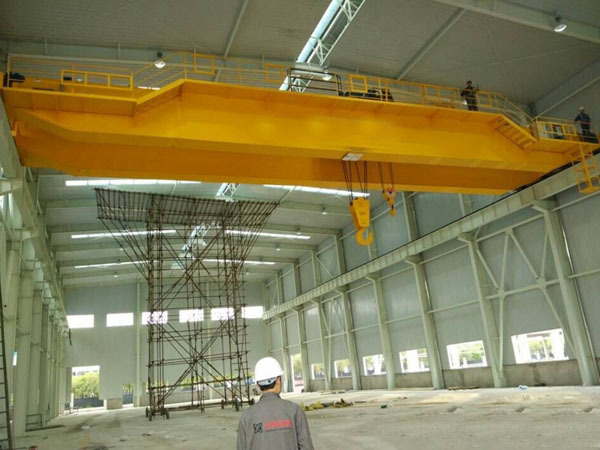 In addition, this kind of crane has benefits as low price, short processing term and convenient transportation. 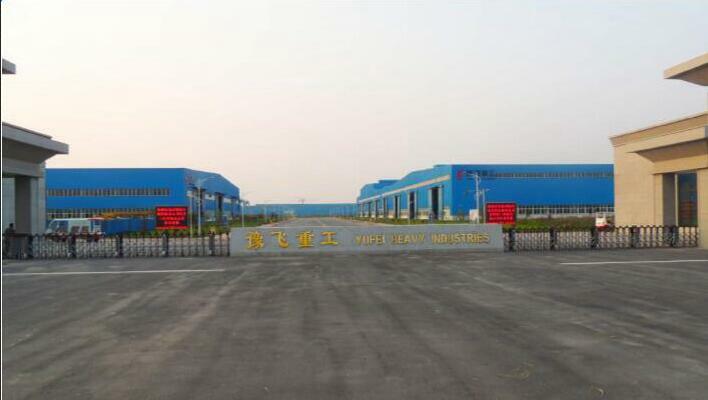 Ellsen, a professional crane manufacturer in China, mainly focuses on bridge crane, gantry crane, jib crane, marine winches, boat travel lifts and electric hoists. Ellsen cranes have many advantages, such as advanced technology, reasonable configuration, compact structure, simple maintenance, low investment and wide application. 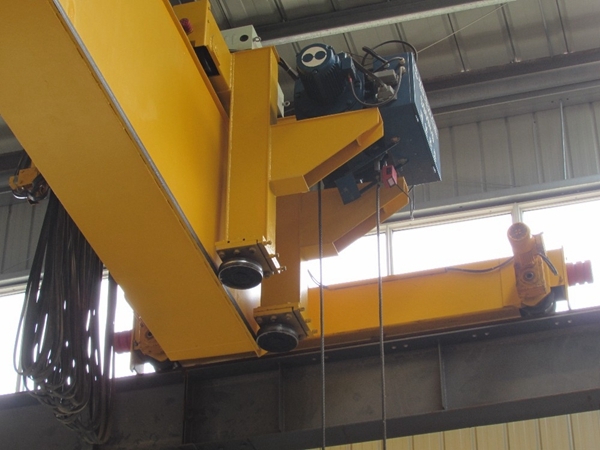 Ellsen lifting cranes have won high praise from domestic and foreign users. 1. Carry an overall check for crane transmission, electric device and metal structure. 2. Clean and replace lubricating oil for every lubrication point according to every lubricating cycle. 3. Apart some parts, replace it or repair it. 5. For some electromechanical parts those has broken trend, repair them or replace them timely. 1. Second grade maintenance includes all content of first grade maintenance. 2. For electromechanical parts with frequent use and heavy load, apart them, then do clean and repair work and lubricate the parts. 4. For crane electric circulate, carry an overhaul check, and replace aging wiring and broken electrical components.